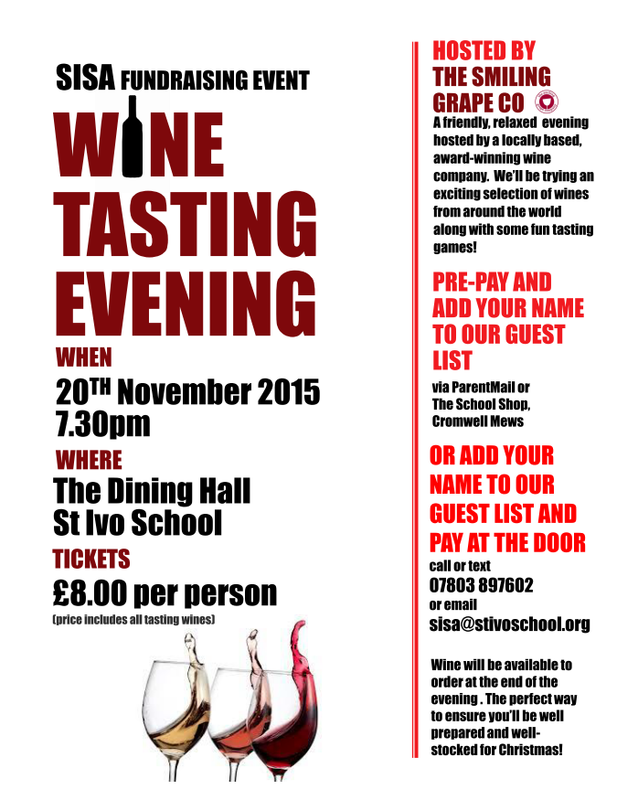 The evening will be hosted by the award winning Smiling Grape Company who will present a wine tasting extravaganza! Learn how to swirl, slurp and spit like a pro as you’re taken on a magical journey through the wonderful world of wine. Wine tasting can be a little stuffy but not with The Smiling Grape Company! You will taste a selection of fantastic wines from around the world, each with a Christmas theme, to include two whites, a mystery blind wine, two reds and a port or dessert wine. If you would like to increase your wine knowledge and spend an evening in the company of like-minded people sharing delicious wine, then this event is for you! At a cost of only £8 to include all your tasting wines, this is a great opportunity to taste and then stock up on wines for Christmas. We need to know the number of people coming prior to the event to make sure we have enough wine! 4. Text/call 07803 897602 to book your place and pay on the night. 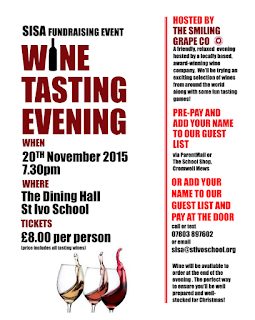 We look forward to seeing you on 20th November.